Formaldehyde has not been found in crowns from China but other toxic chemicals have. Most of you reading this probably can remember – or perhaps are dealing with – the Lumber Liquidators scandal involving Chinese products containing formaldehyde. You may be asking what this has to do with dentistry and dental crowns. We’ll get to that. 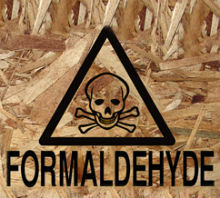 Formaldehyde is a known carcinogen that is used to embalm tissue in addition to being employed in many industrial applications. In the Lumber Liquidators case, elevated levels were found in many of their flooring products, which were attributed primarily to lax oversight along with insufficient standards from their Chinese suppliers. I’ll Take the Dental Crown Without Lead Please. 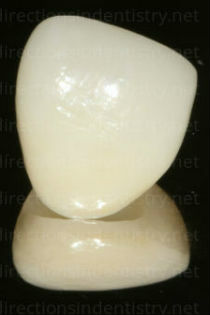 Unfortunately, dental crowns fabricated in China but tainted with toxic chemicals have been found in the United States. Does this crown contain lead? In this 2008 ABC News story, a woman in Ohio received a new dental bridge with a very poor fit. After talking to the dentist – who worked at Aspen Dental – she had it tested and found it had high levels of lead. The lead levels were five times higher than what is allowed in children’s toys (source: CPSC). But remember, toys are not permanently cemented in anyone’s mouth and are not in 24 hour contact with saliva! When she talked to that Aspen Dental office, she was told the bridge came from China. This is not an isolated phenomenon restricted to the United States. This report out of Australia talks about crowns from Asian countries tainted with different heavy metals. And this report from the UK talks about Chinese crowns and the lack of oversight of the materials used. Why Dental Products from China? 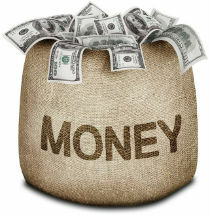 Some dental offices – mostly Corporate Chains – use Chinese labs to save money. Unfortunately, many dental offices, particularly corporate chains, will use Chinese labs because of one thing: $$$. We get inquiries, fliers, and emails at least once a week from Chinese labs. The numbers are compelling – a Chinese crown can cost approximately five times less than what we pay to our Connecticut labs. But in nearly all cases, the quality is very poor, and there is no accountability if lead, cadmium or other toxic and dangerous materials are permanently embedded in the restoration. As the saying goes, you get what you pay for. We use Connecticut labs almost exclusively! All dental restorations placed in our office will have been fabricated under the strict regulations of the FDA (Food and Drug Administration). We are able to provide you with the exact “ingredients” used in our crowns. You will never have to worry about toxic or improper chemicals being used in our restorations. 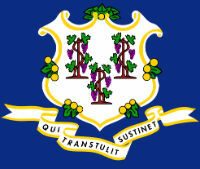 And lastly, since we use Connecticut based labs 99% of the time (we occasionally use a lab based in Missouri for special cases), we are helping to support the Connecticut economy and provide jobs to Connecticut based lab technicians. It’s a win-win-win situation for everyone… our patients, our Connecticut dental labs, and us!